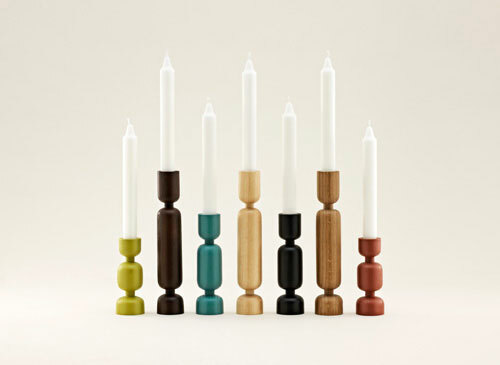 Lumberjack is a new series of candle holders with a simple expression, meant to create a warm and nice ambience lighting. 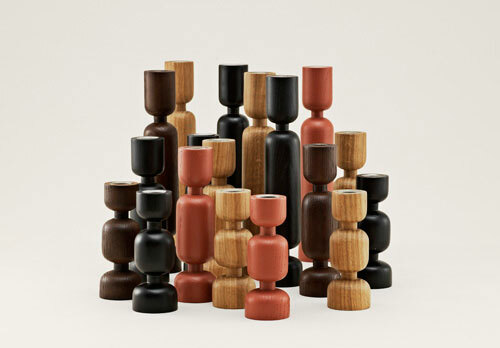 Danish designer Simon Legald was inspired by lumberjacks slowly chopping away at the trunk of a tree until it is balanced on a narrow point, these candle holders are an ode to the forrest. 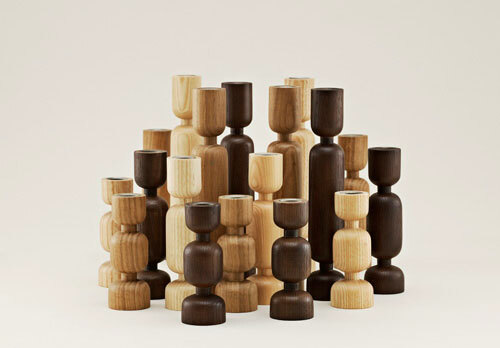 Each candle holder is turned from a a single cylindrical piece of wood. 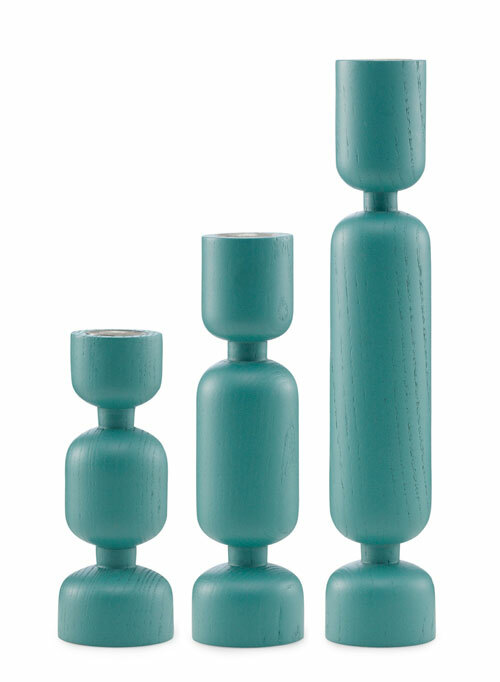 They have a built-in weight at the bottom to ensure that they stand stably on the table. 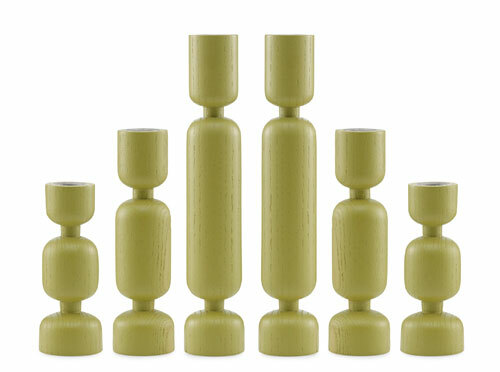 Simon Legald says: “I think it’s fascinating how small details can change the entire perception of a product. Lumberjack is a really good example of how you can remove a little in order to emphasize a lot. 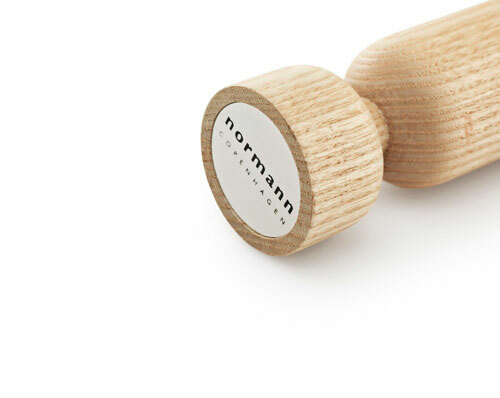 I have visited many woodturning workshops over the years, and I think this classic carpenter technique was a perfect way to add craftsmanship and finesse to an industrial design”.